Need help navigating DIS earnings? 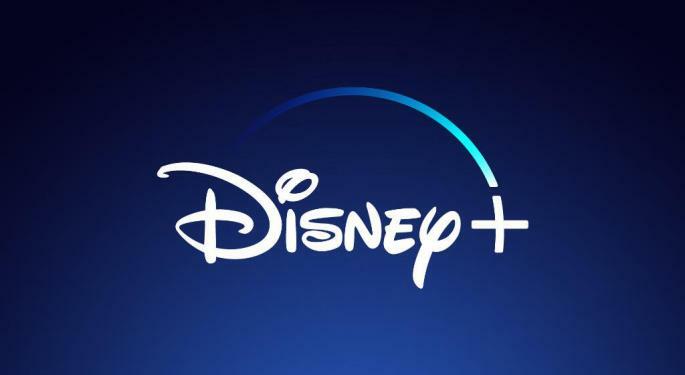 Walt Disney Co (NYSE: DIS)'s Q4 earnings provided clarity about the new streaming service, Disney+, set to rival Netflix, Inc. (NASDAQ: NFLX) late next year. Disney+ will aggregate the company’s existing content — including the Star Wars, Marvel, Pixar and National Geographic franchises — and strengthen the competitive library with originals. The platform is bad news for Netflix, which will lose all Disney titles in 2019. Netflix traded down 1.3 percent Friday morning, although management expressed no fear about competitive prospects. "We've been competing with Amazon for more than 10 years, so we're used to healthy, strong competition," CEO Reed Hastings told the BBC. "It makes us better." Hastings nonetheless conceded Disney will be “formidable” — a “great competitor” with its strong content. The direct-to-consumer distribution platform will supplement Disney’s ESPN+ streamer and Hulu, as well as its many cable channels, such as ABC, ESPN, Lifetime and Free Form. An April investor conference will provide more information about the DTC strategy. 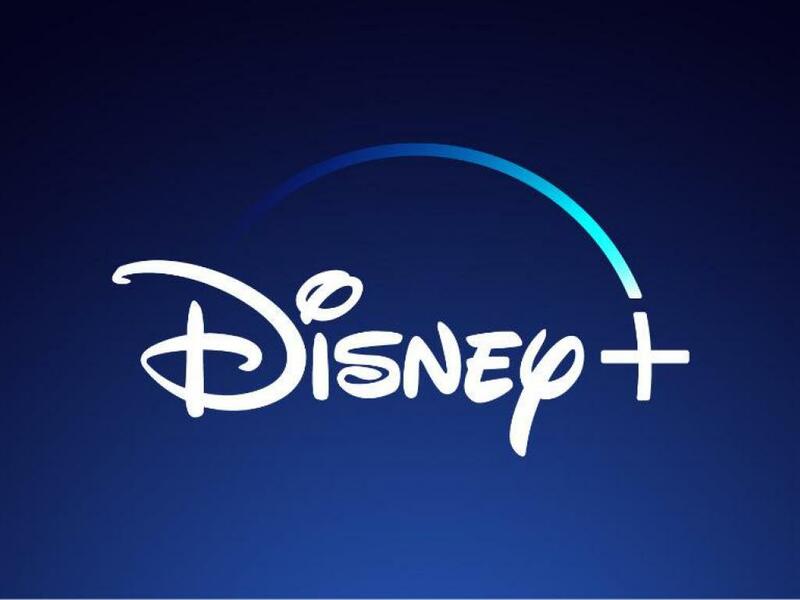 Disney+ is also seen to be a significant asset in the brand ecosystem.